At Penrallt we are committed to providing a wide range of stimulating activities for our children and young people, recognising that they are the church of tomorrow as well as a vital part of today's church. The morning service starts with about half an hour of all-age worship. After this, the children leave the main service for their Sunday schools. There is also a crèche for the youngest children. The older teenagers (the A-Team, aged 14-18) also go out for their own study, usually accompanied by coffee and doughnuts, later on in the service. Visiting children and young people are warmly invited to join in these activities, and will be shown to the appropriate group for their age. 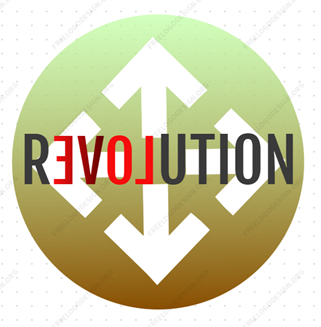 We have a Friday evening youth group called Revolution; this is aimed at anyone aged 12 - 18 and runs weekly during school term time. Most meetings are in Canolfan Penrallt and run from 7 to 9pm, and the hall is open from 6pm for you to bring along your own food to eat with your friends. Some weeks there are off-site activities instead — details to follow soon. For more information on any of our youth groups or activities, contact the church office. Details of specific activities may also be found on the news page.